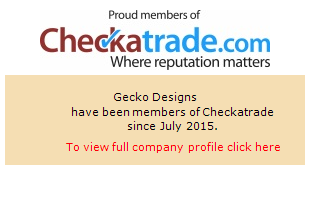 Welcome to Gecko Designs. We specialise in the build of quality outdoor living spaces, kitchens and furniture. We make and cover all aspects of carpentry and joinery. We build furniture and fixtures according to your requirements, exploiting the full of detail and design. We are also happy to renovate, repair or make adjustments to your furniture. The following pages introduce you to our work. We will be pleased to either manufacture an individual piece of furniture for you, or to provide you with assistance on any joinery projects. Check out our services on our new website.